Duckdice is not your average dice game. 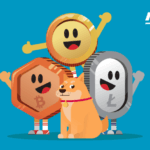 The casino offers Bitcoin, Litecoin and Dogecoin with a simple and exquisite interface. With the constant competition from other casinos, does Duckdice have what it takes to secure its own place in the Bitcoin gambling world? Apparently so. 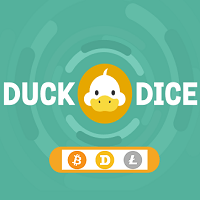 Duckdice actually has a lot of features, most of which are quite enticing for the average Bitcoin gambler, such as the “auto” betting mode. Players can change the settings to tell the bot how it should run to their own specifications. You don’t need to wait for confirmations on the bitcoin network to start playing with less than 0.01BTC/1LTC/10000DOGE. 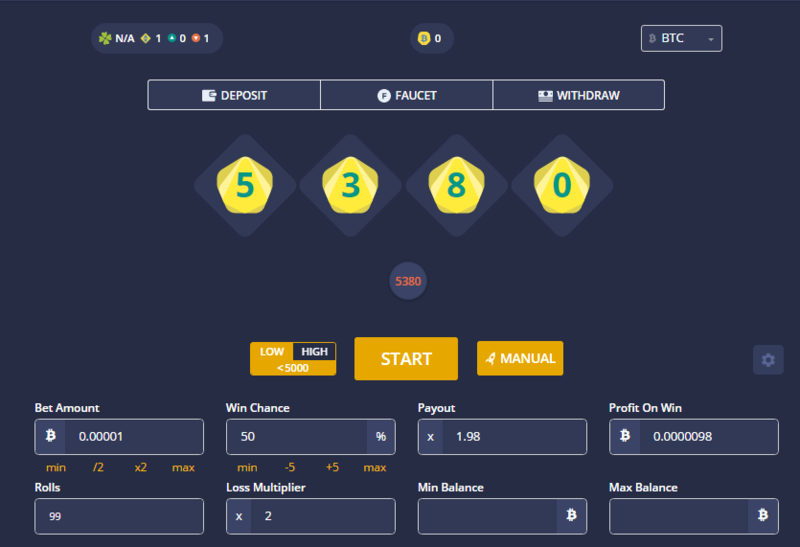 The betting interface allows users to switch between Bitcoin and other cryptocurrencies quickly. The site tells the player how many rolls the bot made, their bankroll and their profit. A leaderboard underneath the betting interface always displays how much profit the player has made that session, for each type of coin.The site is provably fair, and it contains a page which explains the provably fair concept and how to verify it. The house edge is 1% with a maximum payout of 99 and a minimum payout of 1.01. One game is available: Classic Roll. The welcome bonus offers a whopping 120% match up to 2BTC, 200LTC, 2000000 DOGE on first deposits of 0.01BTC, 1LTC, 10000 DOGE or more. This bonus can be played out on the dice game. A 50x wagering of the bet amount is required. The best part of this bonus, is that you can cancel it at any time. To get this bonus, register, make a first deposit on duckdice.io and click CLAIM on the bonuses page. 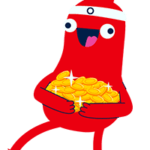 50% RELOAD BONUS – for every new deposits of 0.01BTC, 1LTC, 10000DOGE or more. SIGNUP BONUS – 3000 DOGE giveaway to all new users. 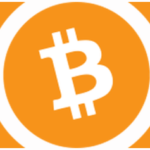 BITCOIN FAUCET – click “Faucet”, solve the captcha and get 1000 Satoshis to roll the dice. Duck dice has a built-in IRC chat room which allows gamblers to converse and help each others as they bet, which is always great to see. And there is a contact form if you have any question or problem. Overall, Duckdice provides an original and ducky way to roll the dice. 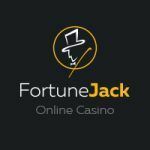 If you are a crypto-gambler and fancy amusement as well as betting, you are assured to spend a good time wagering coins on this online casino. Rubbish ‘random’ made by some dodgy Russians. Ethcrash is much better imo. This random can give you 15 49.5% chance losses in a row within 30 minutes of playing. And this isn’t just a rare occurrence.